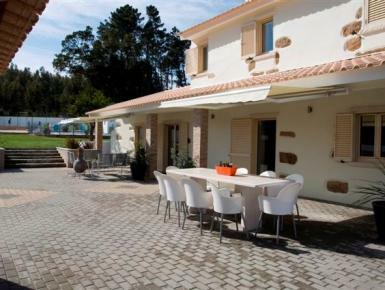 Villas in Central Portugal with private swimming pools, perfect for your next holiday in Portugal. 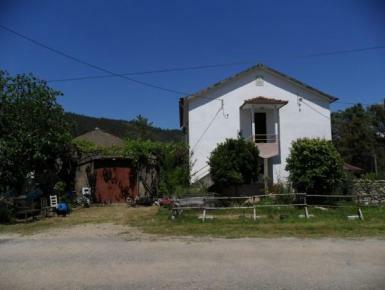 Self-contained apartment on the first floor of a refurbished farmhouse in a beautiful rural location but just walking distance to local amenities. On-site yoga/meditation studio. Welcome pack . 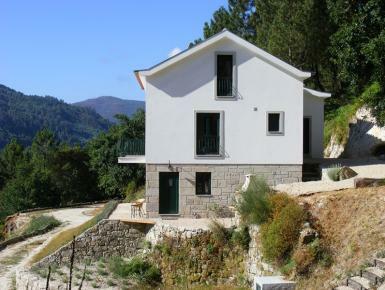 A newly built villa providing, fantastic views, space and year round comfort with it's large wood burning stove (free firewood), full central heating. 8m x 4m salt chlorinator pool. Barbecue area. 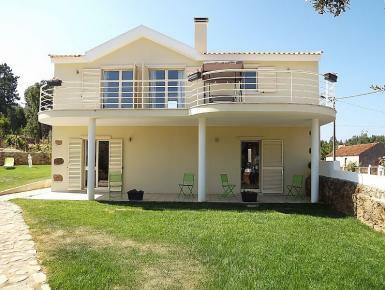 Newly completed villas in Central Portugal, located in the beautiful Figueiro Dos vinhos with close proximity to River beaches. 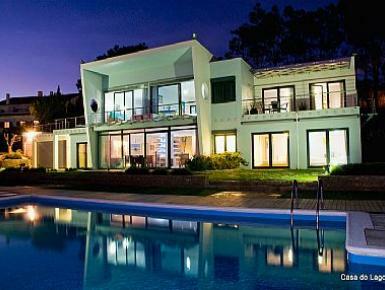 Villa sleeps up to 8 - 12 people . With games room and multisport area.